Professor John Oxford is the founder of Retroscreen Virology, a leader in the field of vaccine and anti-viral clinical trials for the last 20 years. Professor Oxford is available to offer advice on scientific staffing and the discovery process of your company. He can suggest possible new members for your Scientific Advisory Board or Key Opinion Leaders (KOL). He is also open to the idea of joining select Scientific Advisory Boards himself. Professor Oxford will examine the solidity of your data and give you an idea of the rate of progress to be expected in the run up to the first clinical trial. He is an excellent presenter and adept at explaining the action of new drugs and vaccines - both their advantages and their pitfalls - in scientific presentations. 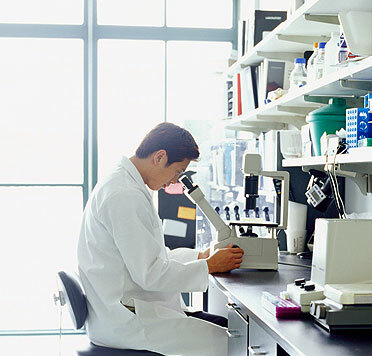 This could help prepare the scientific route for your product to be approved at a later date.